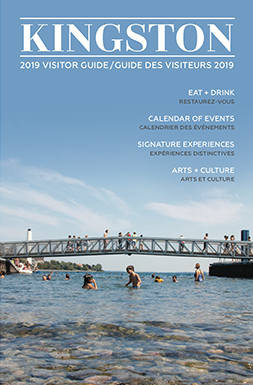 One of the few upsides to a cold, frosty winter is getting to warm up with Kingston’s impressive roster of hand-crafted beverages from about town. Cocktails, hot chocolates, mochas, milkshakes – they’re all here waiting to be enjoyed. 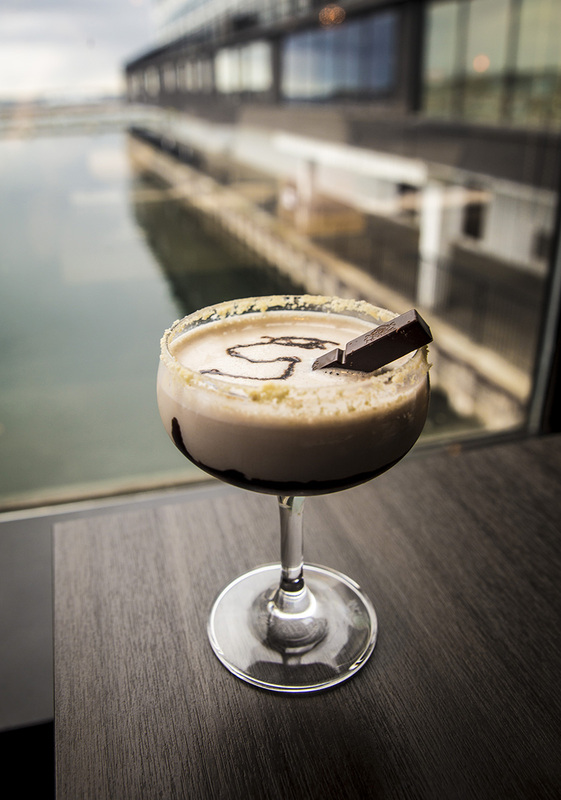 At AquaTerra, this delicious drink is sure to satisfy your sweet tooth with vanilla vodka, Frangelico, Amarula, Crème de Cacao, chocolate sauce and a beyond-pleasant hazelnut rim. Cheers! 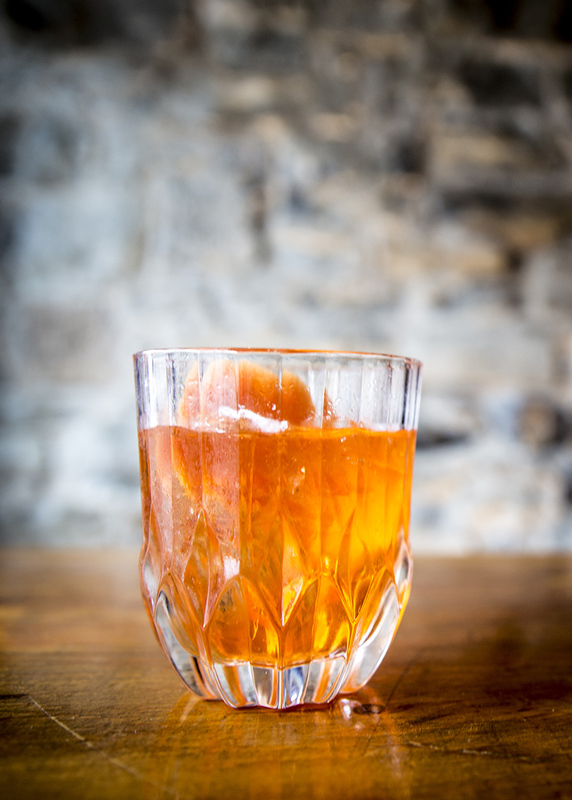 This take on a classic boasts slightly sweeter and more floral flavours, with equal parts Hendrick’s gin, Aperol and Lillet Blanc over ice. Incorporating the grapefruit rind oil and finished with a large slice, this is drink is your new favourite. 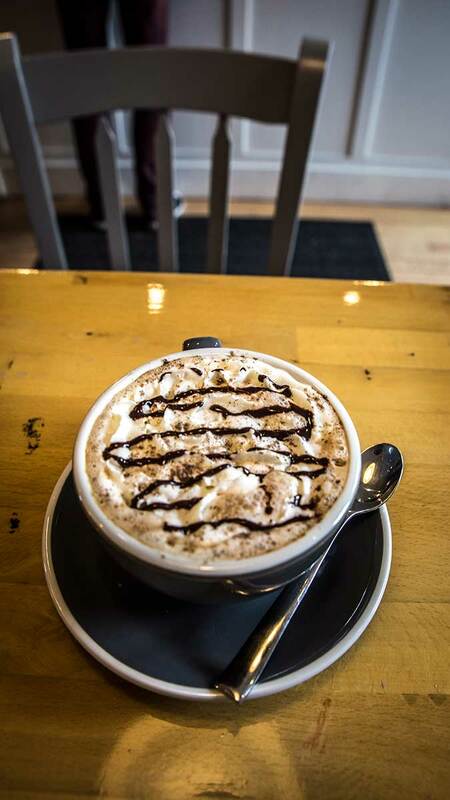 Is there anything better to warm up with than a hot chocolate? 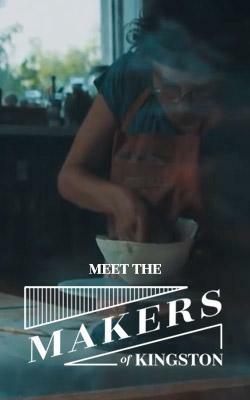 Trick question – there is, and it’s Juniper Cafe’s take on this winter staple. 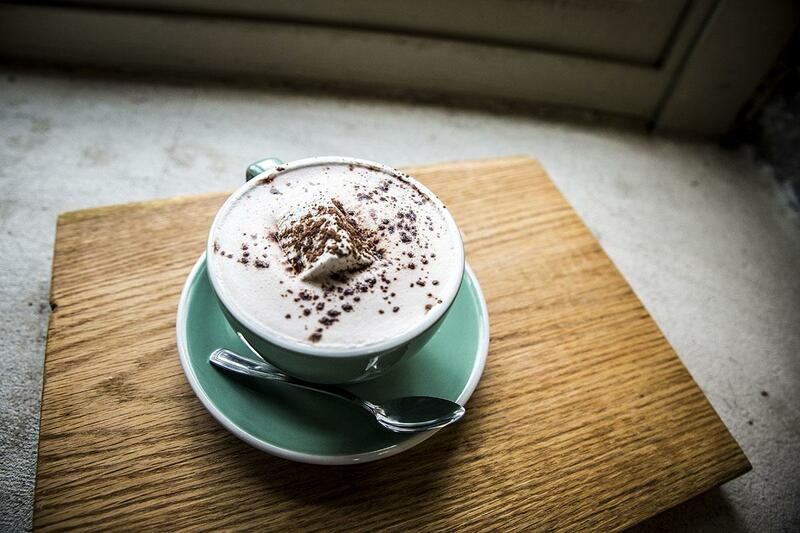 Their velvety-smooth hot chocolate is served with house made peppermint marshmallow and is the perfect cold-day treat. If you haven’t experienced the wonders of cardamom, do yourself a favour and head to Elm Cafe for their tempting spin on a fan-favourite. Cardamom’s flavour complexities pair exceptionally well with the flavour notes of cocoa, and will leave you wanting a second round. 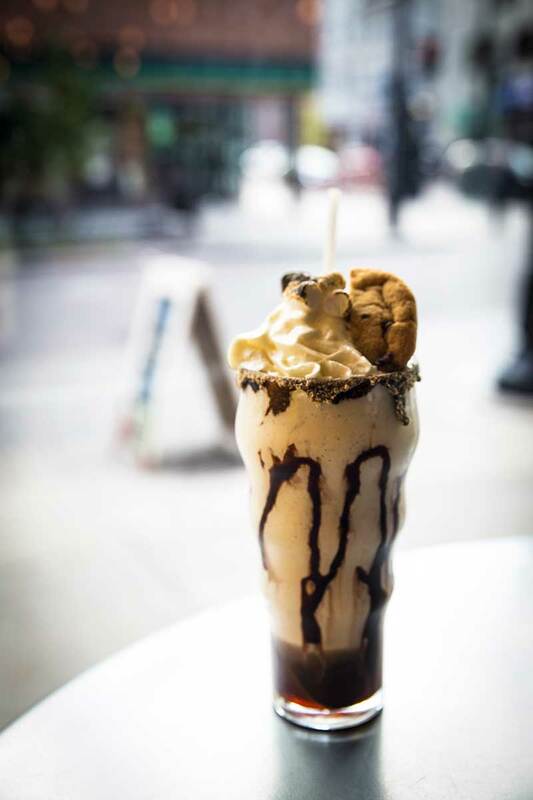 Harper’s Burger Bar has concocted a milkshake that’s sure to bring all the boys to the yard, featuring vanilla ice cream, Frangelico, Khalua, chocolate sauce, mini toasted marshmallows and a smores cookie. A non-alcoholic version is also available, but who are you kidding? 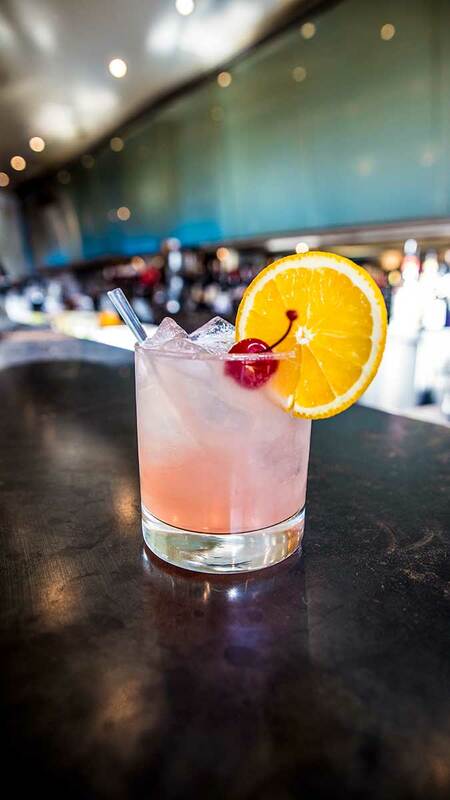 This drink served up by the awesome team at Atomica is everything you ever wanted in a refreshing cocktail: the flavours of Campari, gin, Limoncello, Triple Sec, fresh lemon juice and soda work together to achieve some seriously mouthwatering results. 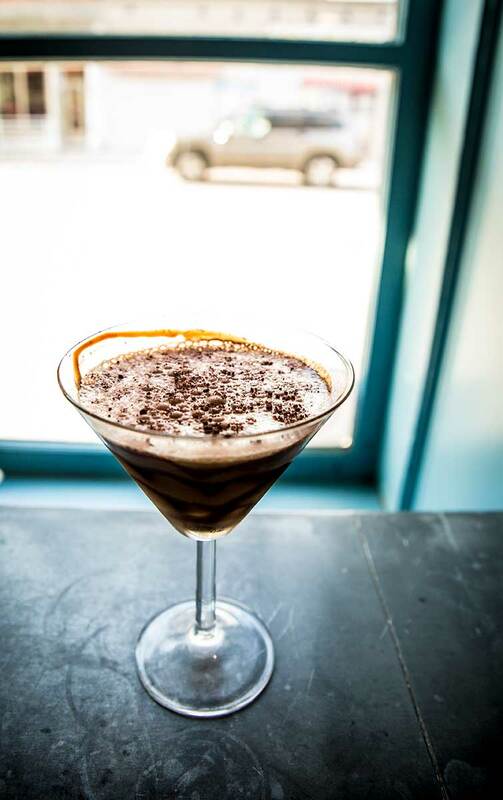 Dianne’s is a classic East Coast kitchen that seamlessly blends in the flavours of Baja Mexico, and this drink – made with Patron XO, Kahlua, milk, coffee, vanilla and accented with chocolate swirls – is the next best thing to making it south of the border this winter. 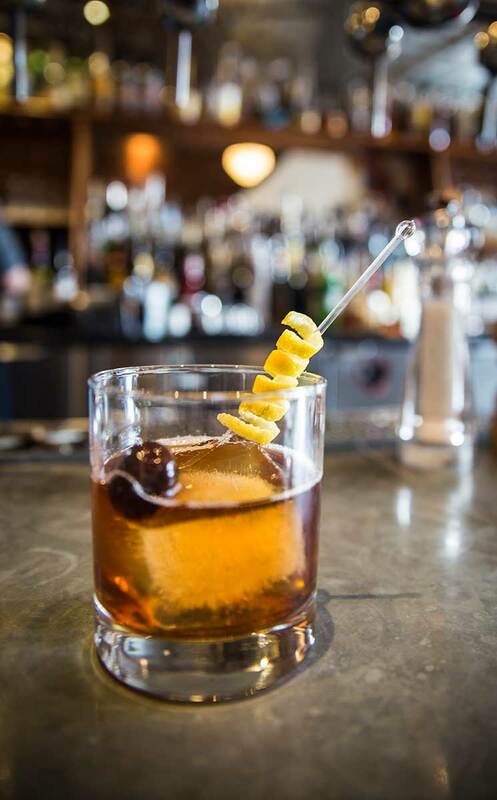 We expect nothing but the best from a visit to Chien Noir, and they certainly deliver with this enticing cocktail made with house barrel-aged Alberta Dark Horse rye, Courvoisier, sweet vermouth, Benedictine, Angostura, and Peychaud’s bitters – and topped with a house-smoked black cherry.